In medieval Wales, eleven-year-old Prince Gavin, thirteen-year-old orphan Philip, and fifteen-year-old blacksmith’s apprentice Bryan are brought together in friendship by one they call the Wild Man. When an advisor to the king is killed and a jeweled medallion is stolen from the king’s treasury, the Wild Man is accused of the theft and murder. Filled with disbelief at the arrest of the Wild Man, the three friends embark upon a knight’s quest to save their friend’s life. To succeed, the three must confront their fears and insecurities, and one of them will have to disclose the biggest secret of all. 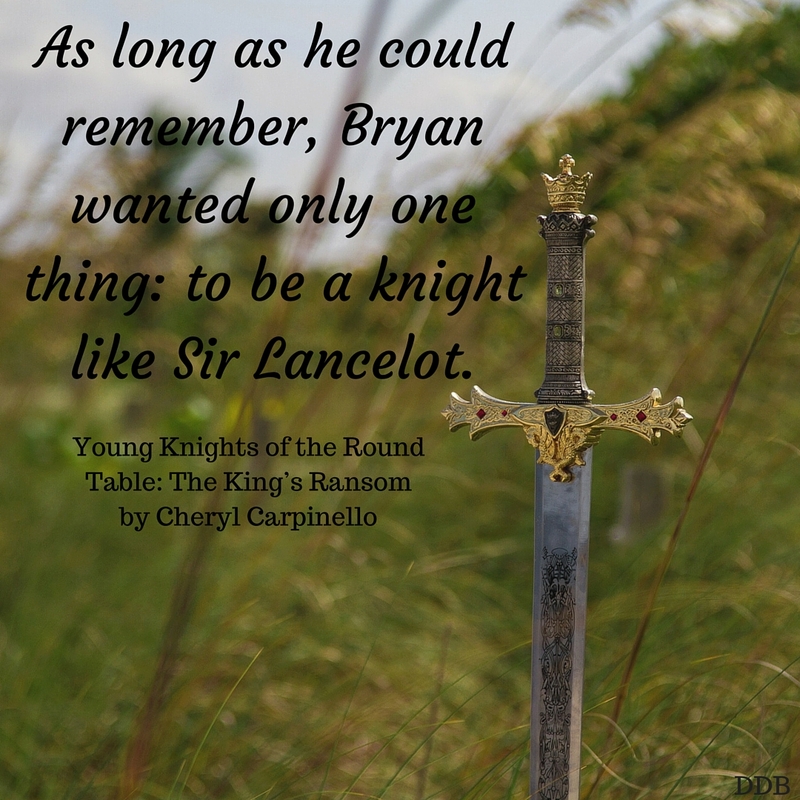 Join Gavin, Philip, and Bryan on their quest and share the adventures that await them in the land of King Arthur and his Knights of the Round Table. 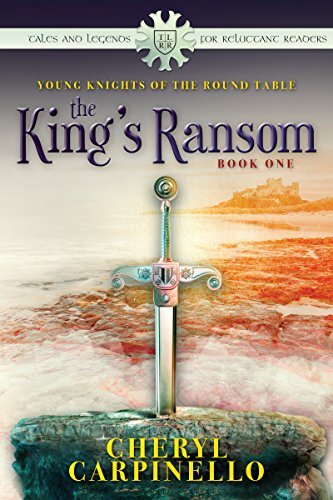 Cheryl Carpinello’s “The King’s Ransom” is an action-adventure historical novel. In it we have three main characters who make a pact to save a mysterious man accused of thievery and murder. 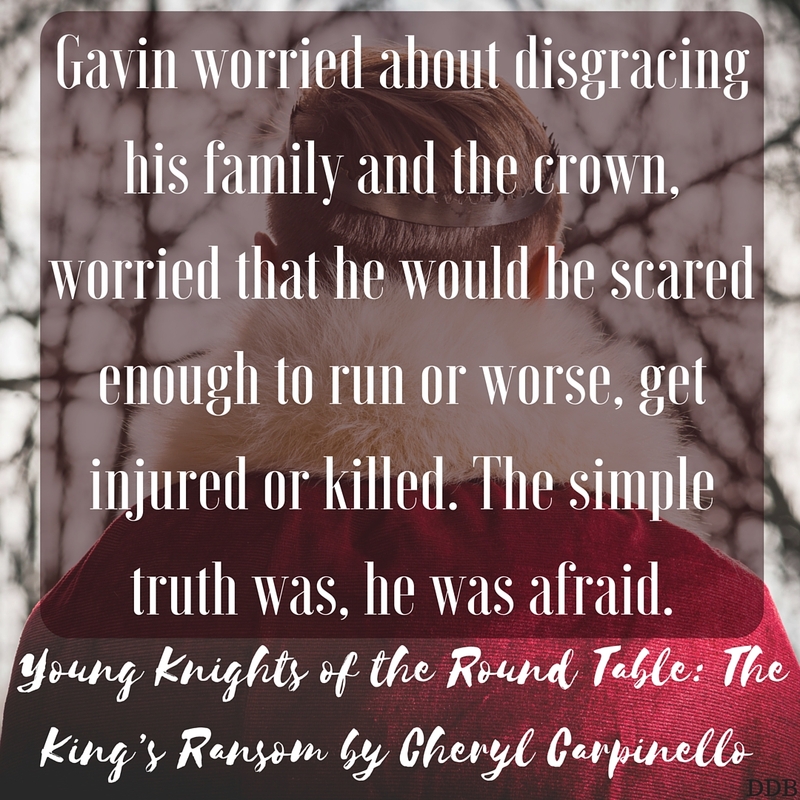 The three friends, Gavin, Phillip and Bryan, couldn’t come from more different backgrounds; a young prince, a stable boy and a blacksmith apprentice respectively, these kids are united by a true friendship. Attempting to clear an innocent man’s name, they embark in an adventure that will confront them with their deepest fears. They need to grow and vanquish their own demons in order to find the real culprit and exonerate their friend. I found the book very agile and interesting. I think the wording and the adventures are perfect for younger readers, and the subject matter will be very appealing for both girls and boys. There is a big reveal in the end, which makes it even more appealing for both genders, but I will not do any spoilers here… you have to read the book! Carpinello’s writing style is fluid and easy to read, which will make even the most difficult readers get engaged in this characters and their story. The themes and personal journeys of our main characters will definitely connect with children of even elementary school age. Set in Arthurian England, this is a great way to introduce children to the mysteries and appeal of history. Note: I received a complementary copy of this book in exchange for my honest review. 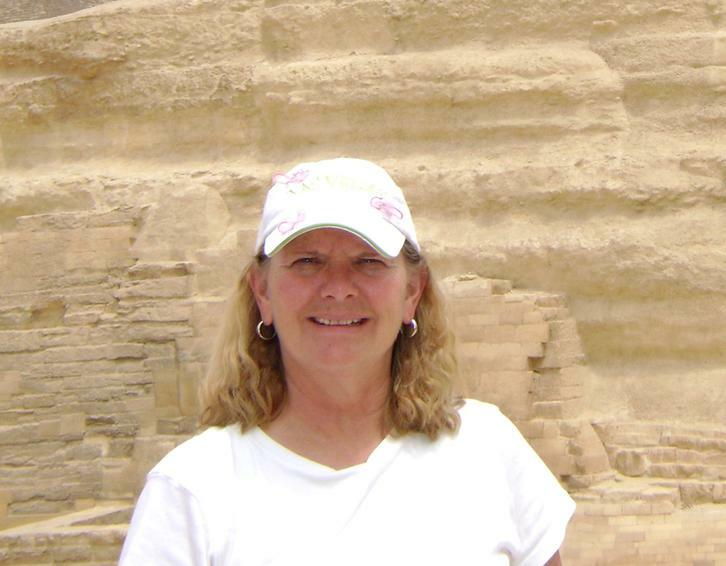 Cheryl Carpinello is a retired high school English teacher. A devourer of books growing up, her profession introduced her to writings and authors from times long past. Through her studies and teaching, she fell in love with the Ancient and Medieval Worlds. Now, she hopes to inspire young readers and those Young-at-Heart to read more through her Tales & Legends for Reluctant Readers set in these worlds. Thank you, Erica, for helping spread the word! Glad you enjoyed Young Knights. Of course! It is my pleasure! Love your writing and your stories!